Make it a short day and see this home FIRST! 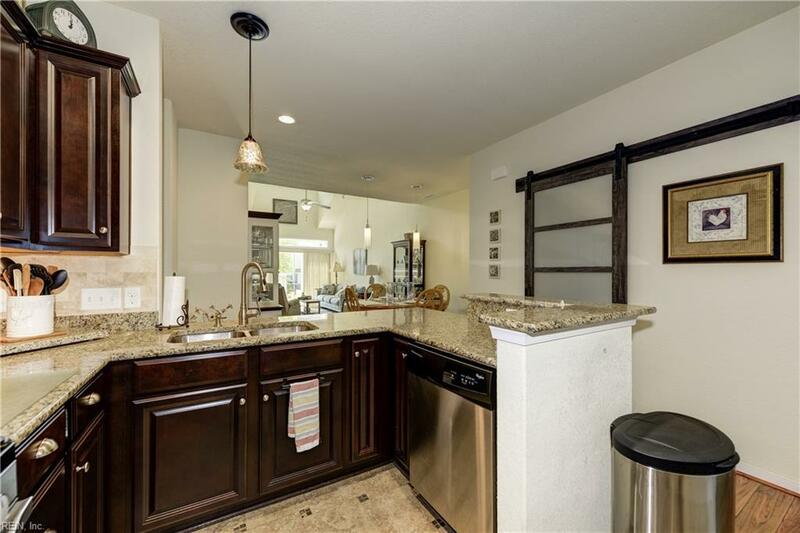 Truly immaculate "like new" home in this resort style community. 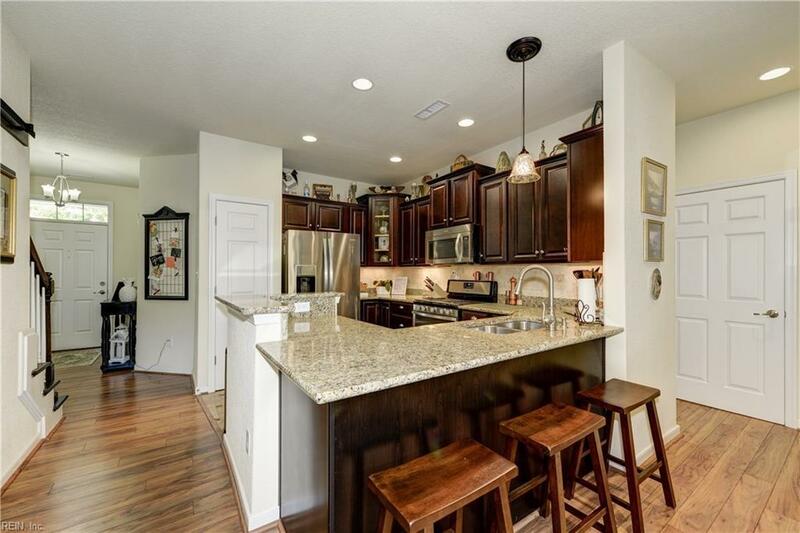 This "low maintenance" home has NEW HARDWOOD flooring on first floor & NEW TILE in kitchen. 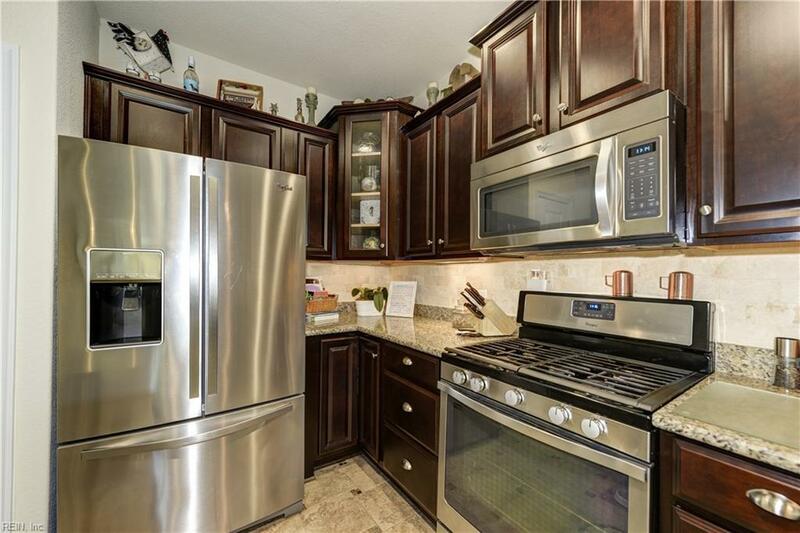 Stainless steel appliance package, granite countertops + 5 burner gas stove the chef will love! Creative storage nook added across from the kitchen. Luxurious first floor master suite w/double closets, linen closet & spacious tiled shower. 2nd floor has 2 extra bedrooms, full bath, huge loft area + insulated walk in mechanical room. This energy efficient 3rd party certified green home has spray foam insulation + Rinnai tankless hot water heater for savings year round. 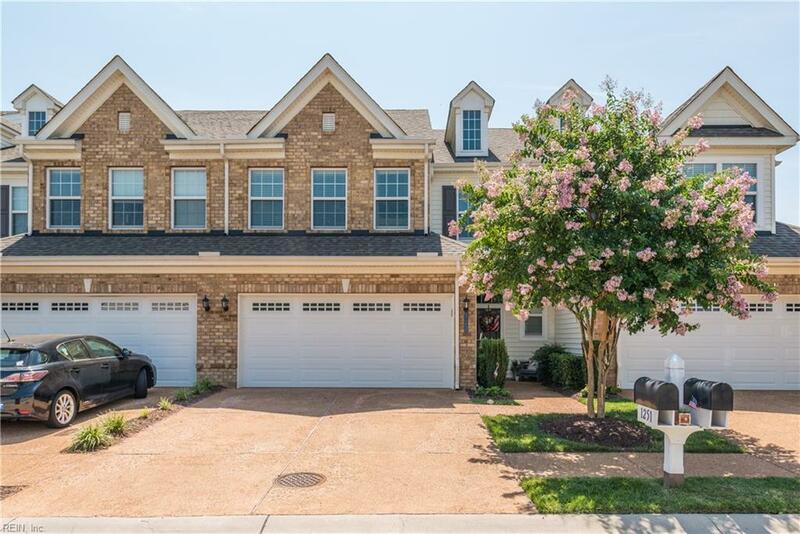 Live the dream in this highly desirable gated community w/ resort style amenities including 10K sq ft clubhouse, outdoor pool, indoor heated pool, hot tub, billiards room, library, game rms, catering kitchen, exercise rm & monthly social activities!